In 2026 America engages in a yearlong series of celebrations to honor its two hundred fiftieth year. As a nation, the United States is unaware of a planned attempt to inflict serious pain upon specifically targeted locations within its borders. From the cradle of Texas extremely wealthy, well connected, and powerful Samuel Tillman exhibits both compassionate and ruthless traits of his personality while orchestrating and overseeing a devious plot of domestic terrorism through the use of many operatives and their underlings. 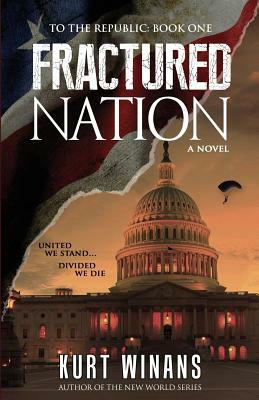 First term President Jordan Harwell and the nation are caught flatfooted as the overall plan moves forward, while secret service agent Heath Bishop of the President's personal detail must help his boss cope with the devastation as many of those surrounding him falter. In the aftermath the military is prepared to wage battle against a supposed enemy while attempting to appease an outraged American public in quest of retribution.